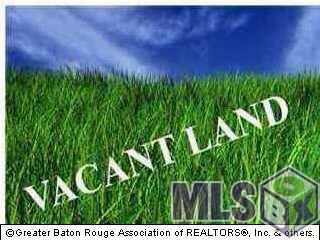 Prime .813 acres located in the heart of Dutchtown just minutes from I-10 and situated across the street from Walgreen's Pharmacy. 185 ft. road frontage. House on property will not be sold with the land it will be moved. Listing provided courtesy of Eastbank Realty.© 2019 Multiple Listing Service of the Greater Baton Rouge Association of REALTORS®, Inc. All rights reserved. Information Deemed Reliable but Not Guaranteed.